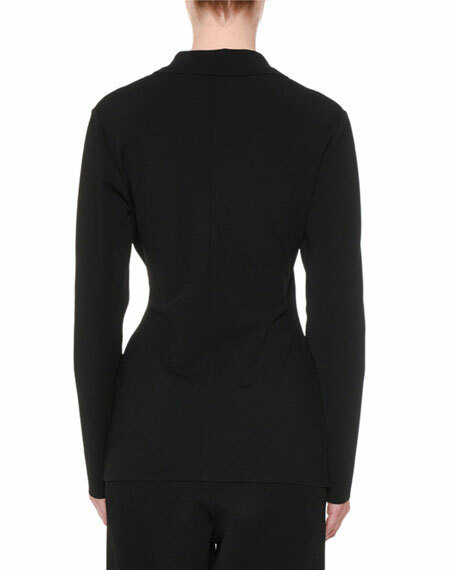 Stella McCartney heavy viscose jacket. 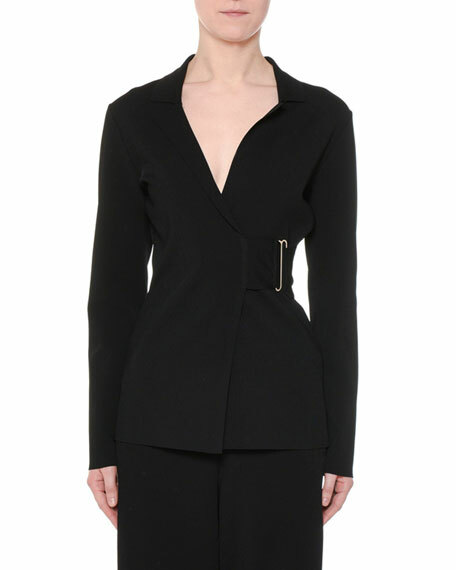 Notched collar; wrap front with golden bar detail. For in-store inquiries, use sku #2580856.